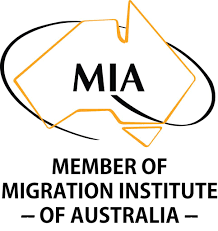 The management of Opening Australia is overseen by its founder - Adam Byrnes. 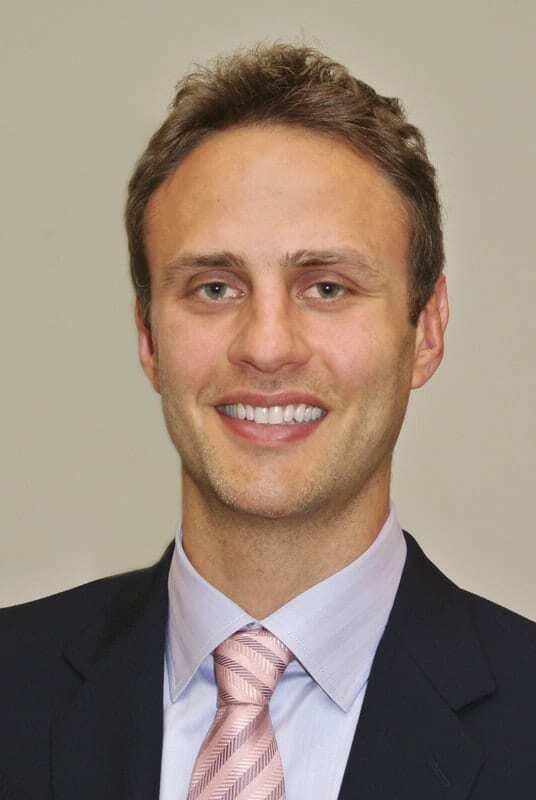 Adam is an Australian lawyer and holds a NSW solicitor’s practicing certificate. 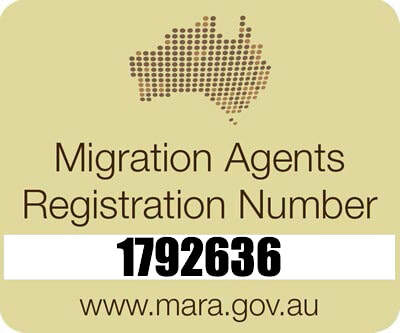 Adam is also a registered education agent and a registered migration agent. Adam is passionate about Australia and about sharing this great country with others who also have a keen interested in Australia. Before Opening Australia, Adam worked as a lawyer at his father’s law practice Byrnes Legal. Before his legal career, Adam had a successful 10 year professional rugby union career which saw him play for teams including the QLD Reds, Melbourne Rebels and Leinster. He also played in the 2011 Rugby World Cup for Russia, qualifying through his Mother’s heritage. Other tertiary courses that Adam has completed over the years include: a diploma of Business Management, a diploma of Business Mastery and a Real Estate agents course. 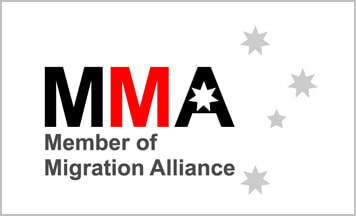 Adam is a member of Migration Alliance Australia and also the Migration Institute of Australia.